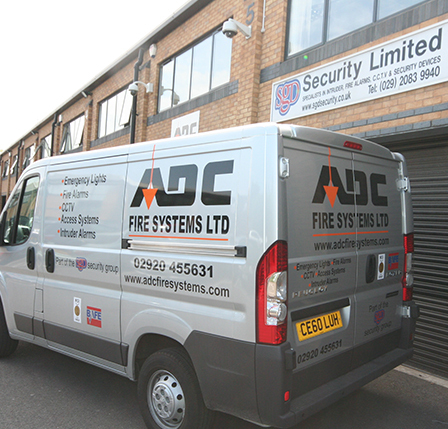 ADC Fire Systems LTD operates throughout Cardiff providing quality security installations and products. 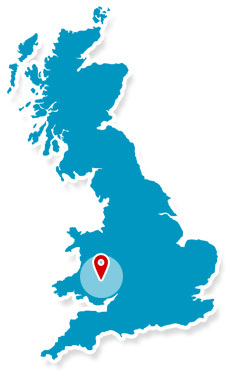 Operating out of Cardiff since 1981, ADC Fire Systems is a family owned and operated security company. ADC Fire Systems is the sister company SGD Security. ADC Fire Systems Ltd offer a complete design, installation, commission and maintenance for all types of fire detection systems, fire alarms, gas suppression systems and 24 hour monitoring. Visit the ADC Fire Systems Ltd Website for more information on the fire alarms and fire detection systems that can supplied, installed and maintained.